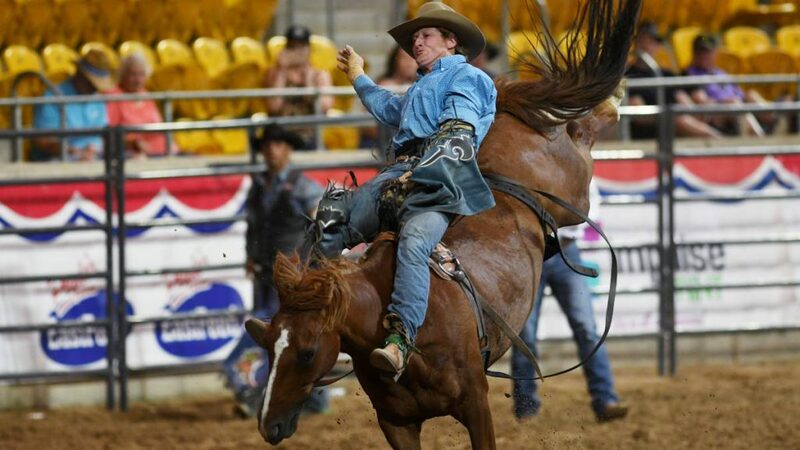 Australia’s top Rodeo competitors will battle it out for over $250,000 in cash and prizes and for the glory of being crowned ‘Australian Champion’ in Tamworth’s very own AELEC arena from Thursday 24th to Saturday 26th January 2019. Not only competing against each other, but these cowboys will also face off against Australia’s elite, highly experienced bucking stock, who thrive on dumping cowboys in the dust. Whilst Australia’s hardest working cowgirls will rely on the strength of their partnership and the years of training that has gone into their horses, that will all come down to a matter of milliseconds in this year-end showdown.